I am sure most of you have set a few New Year’s Resolutions for 2019. One of my resolutions for this year was to branch out and try some new products to really revamp my beauty routine. I’ve been stuck on the same skincare and makeup products and I think it’s time for a good, old-fashioned change-up. Boscov’s helped me out with a super cute Beauty Box FULL of goodies to help give my beauty routine the refresh it needs! No matter your skin type, you need a great moisturizer. Your skin craves it. Did you know if you have oily skin, it’s actually because your glands are creating too much of a substance called sebum because it needs moisture? Just because you have oily skin, doesn’t mean you should skip this step! Clinique has a great custom system with Clinique iD. First, choose a base. I have oily skin so I went with the Oil-Control Gel but there’s also a version for very dry skin (great for winter!) and one for all skin types if you’re right in the middle. Next, choose a target concern. Mine are my dark spots so I chose the Uneven Skin Tone Concentrate. Then, combine them in the same bottle (check out my Instagram stories to see how!) and you have a custom moisture system from Clinique! I tried out this product and was honestly shocked at how much I loved it. My skin didn’t look like a disco ball like it usually does after a few hours. 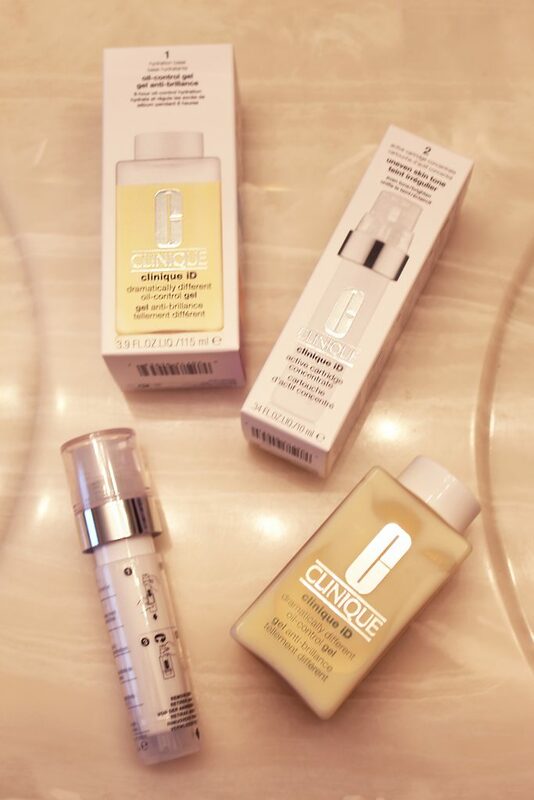 The Clinique iD did such a great job at keeping my oiliness at bay while moisturizing and protecting my skin against the harsh winter. Plus, it has the bonus of fighting my dark spots which my old moisturizer doesn’t have. Safe to say, I’m loving this switch-up so far! To keep your foundation looking great throughout the day, a great primer is a must. I also love having that extra protective layer for my skin before my foundation goes on. To be honest, I have not been pleased with any of the primers I have used lately. 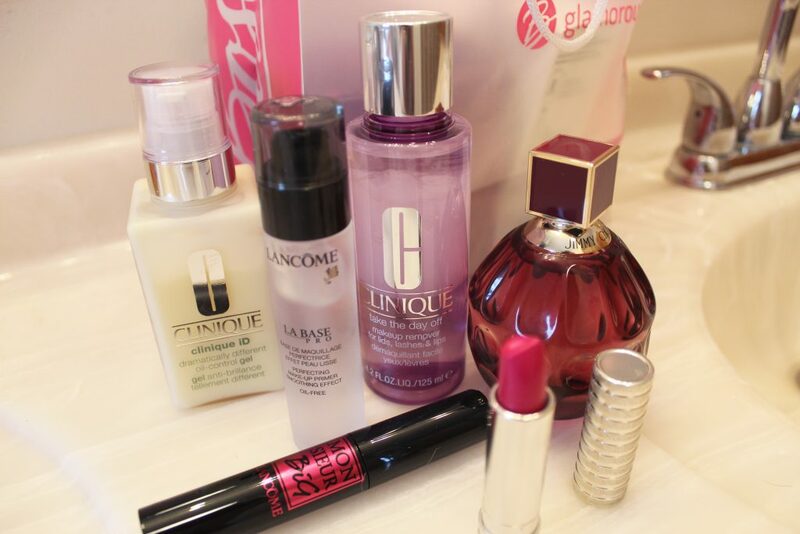 I was pumped when Boscov’s included the Lancôme La Base Pro in my Beauty Box. It has an oil-free formula that smooths out the skin to make your makeup look flawless. It was so easy to blend and it sunk into my skin seamlessly. Officially my new go-to primer. A great foundation should always be a priority in your beauty routine. Sorry, but it’s hard to admire a good smoky eye when your foundation is patchy. 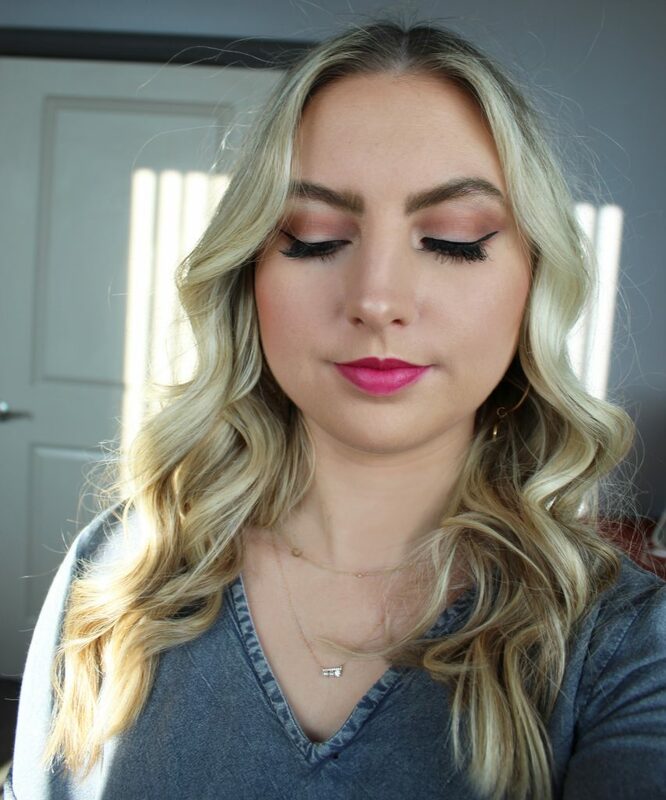 Make 2019 the year you find your perfect foundation! Lashes are my favorite part of my beauty routine. There’s just something about big, full lashes, am I right?! 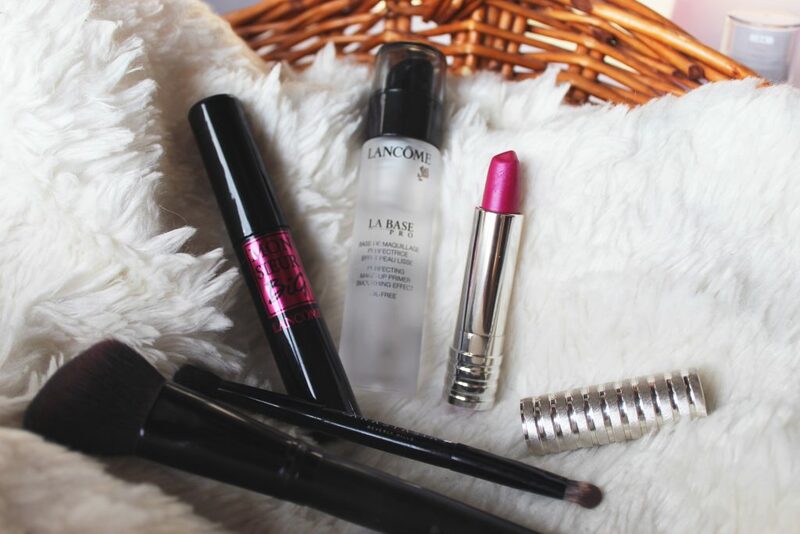 Well, if a new mascara is on your list, it’s got to be Lancôme’s Monsieur Big Mascara. The BIG brush coats the lashes and gives them volume for days. It’s an incredibly creamy formula that effortlessly glides on the lashes without flaking or smudging. It’s a little tube of gold. I don’t know about you guys but I am very much over drying, matte lipsticks. I want my lips to look great but I don’t want to pay for it when the makeup comes off later. So, this year, I am ditching the dry formulas of the past and going with hydration this year! New year, new scent?! 2019 is a perfect excuse to try out a new perfume. Confession time: I have literally used the same perfume for the last entire year and have not strayed… until now! 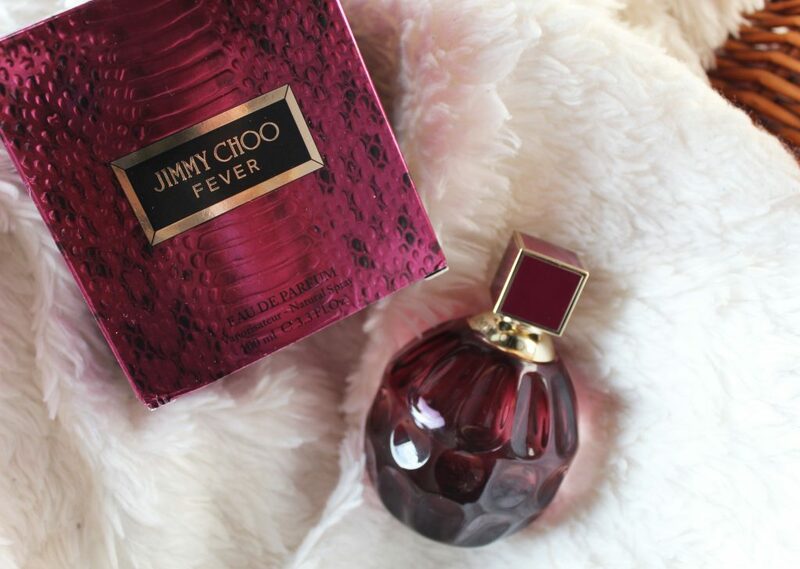 If you like vanilla scents, you will be OBSESSED with Jimmy Choo Fever. It’s described as addictive and I definitely know why. I can’t stop smelling it whenever the bottle is in sight. It’s feminine, sweet, sensual, and sure to turn heads when worn. Trust me, you’ll be glad you picked this scent up. After you’ve embraced some new editions to your beauty routine, you need a reliable makeup remover. Something I have realized as of late is that one makeup wipe is not going to get all of the day’s makeup, dirt, and oil off your skin; and when you wash your face, you’re just washing off the extra makeup and not actually cleansing your skin. 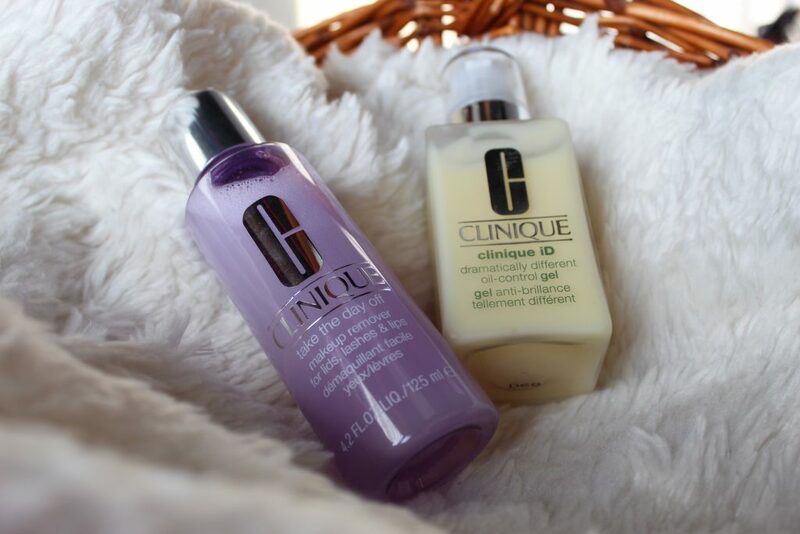 The Clinique Take The Day Off Makeup Remover is great for getting that stubborn makeup off your face. I use mine for my lipstick and brows. It’s also AMAZING for mascara and eyeshadow. However, if you have lash extensions, you should probably skip this step since it is oil-based and it will dissolve the glue. There you have it! New Year’s Resolutions don’t have to be all workouts and salads! Spice up your beauty routine for 2019 with a mix of classic go-to’s and luxury favorites at Boscov’s! Special thanks to Boscov’s for sponsoring this post!